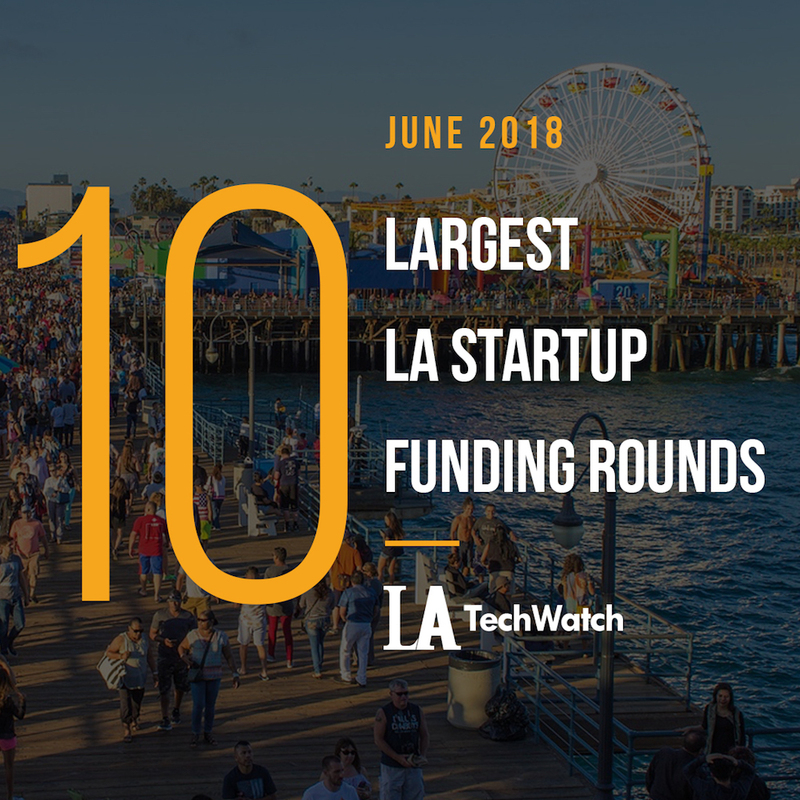 Armed with some data from our friends at CrunchBase, I broke down the 10 largest LA startup funding rounds during the month of June. I have included some additional information as well such as industry, brief company description, date of funding, and total equity funding for the company, to further the analysis for the state of venture capital in LA. For the purposes of this analysis only completed equity funding rounds were considered.